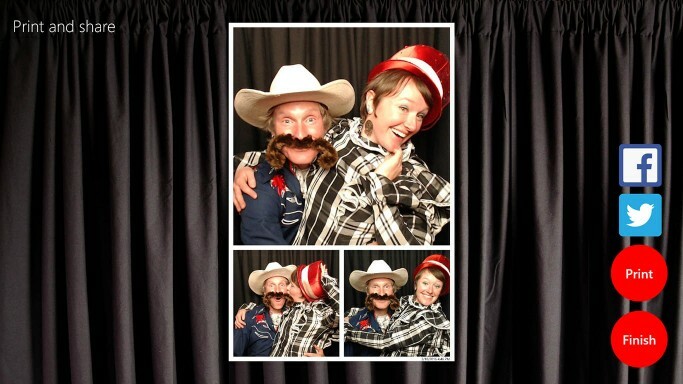 Turn your PC into an... instant photo booth! Only $4.99! 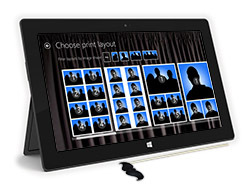 The Instant Photo Booth app for Windows 10 turns your PC, tablet, or mobile device into a kiosk. 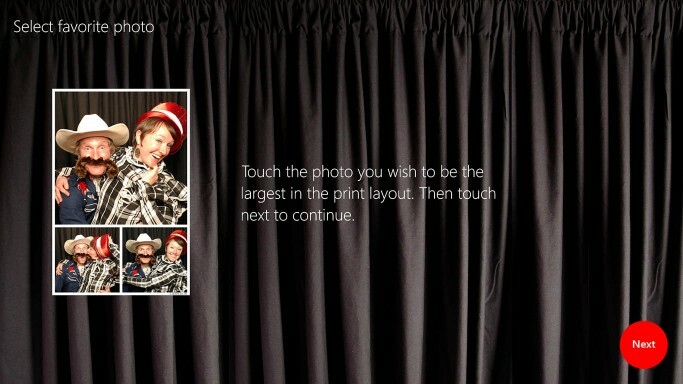 This means that the software guides the user through a photo session with minimal interaction on his part, providing an automated photo booth experience. 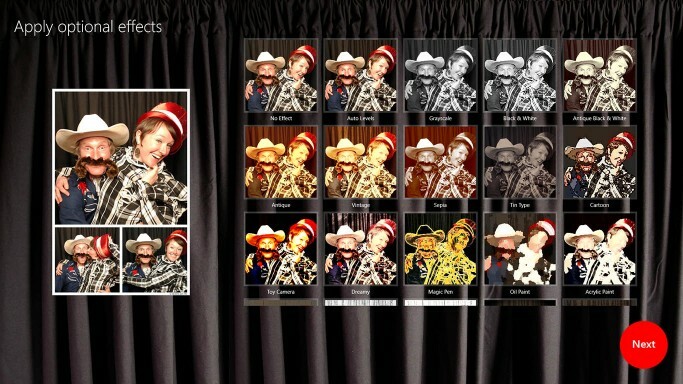 Combine your device with a high-end webcam and a photo printer, and you have a full-fledged photo booth ready for your next event. If your Windows 10 mobile device supports Continuum, you can use its fantastic camera! Finally, through an optional add-on, Instant Photo Booth supports a growing number of super high quality Sony WiFi-enabled cameras. The user selects from among 18 photo layouts. Which layouts are presented to the user is customizable. 25 more layouts can be added with the Layout Pack add-on. Everything you see in the slide show above is included in the $4.99 base package. 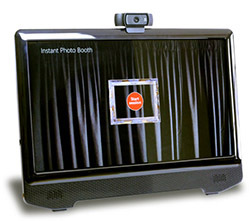 Make your photo booth with an all-in-one PC or a desktop PC with a touch-screen monitor, along with an external webcam. 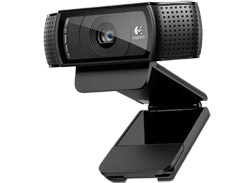 We recommend the Logitech® HD Pro Webcam C920 as the ultimate photo booth webcam. It has excellent exposure and detail and enough resolution for 4×6 print products. You can also use your Windows 10 device with its built-in webcam. 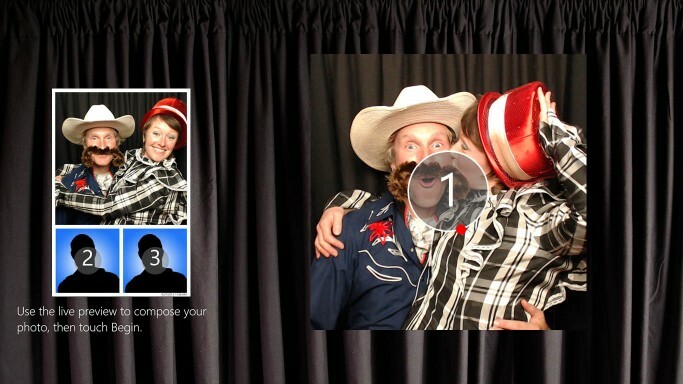 Instant Photo Booth also supports external webcams if you need better quality. 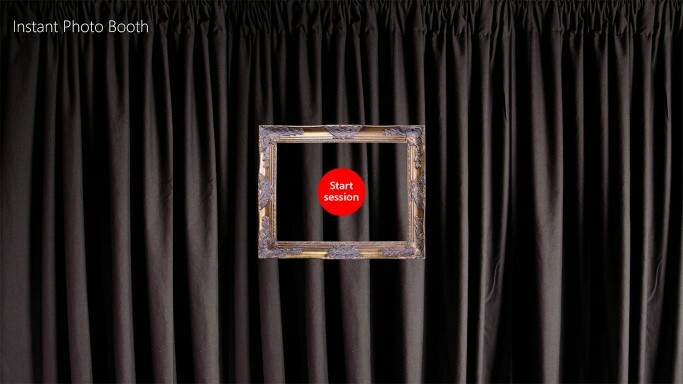 Look what one enterprising user created with Instant Photo Booth! He hires it out for events in Estes Park, Colorado and elsewhere. 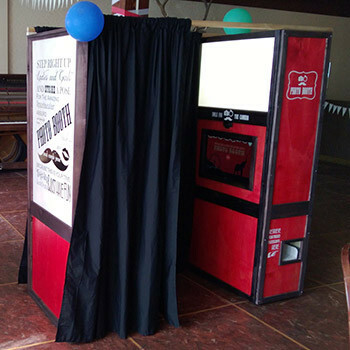 Built of collapsible plywood panels, this portable photo booth uses a Windows 8 desktop PC with a touch screen monitor and an external webcam. You can see the camera between the monitor and the lightbox. He also uses a high-end HiTi P510s dye-sublimation photo printer to give truly profesional results.